piemēri – exhibition curated by Egija Inzule in Kim? from April 2 to May 8, 2011. 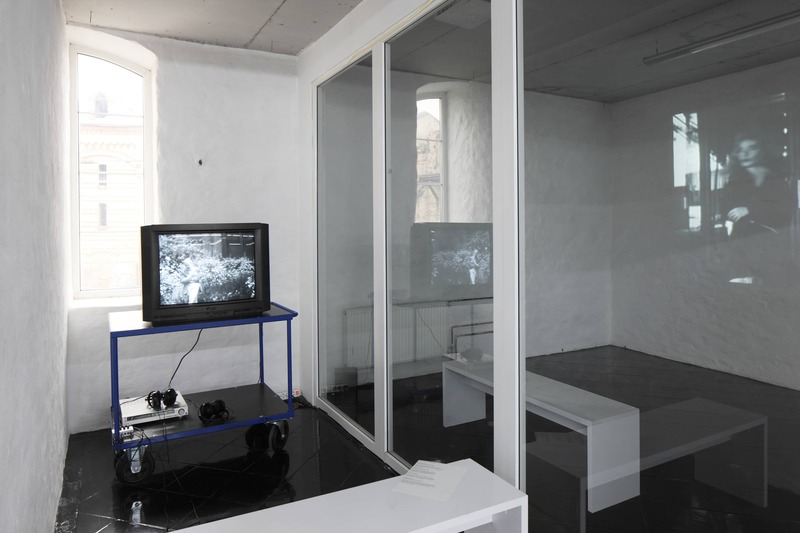 There are always at least two ways for an artwork to be perceived in the public arena: the work itself can be seen or elements of its support structure appear: title, name of the exhibition, press releases, reviews, in addition to the public image of the work, gossip around it, etc. This exhibition presents examples of artworks where the support structure is not presented in a standard form but is questioned and criticized so as to illustrate the preestablished discursive structures and institutional conventions in which the work has been produced. A parallel approach independent of the work is developed – the analysis functions according to its own logic and references, not only do different artworks reference each other but their support structures also correlate, thus creating what is called a discursive field. 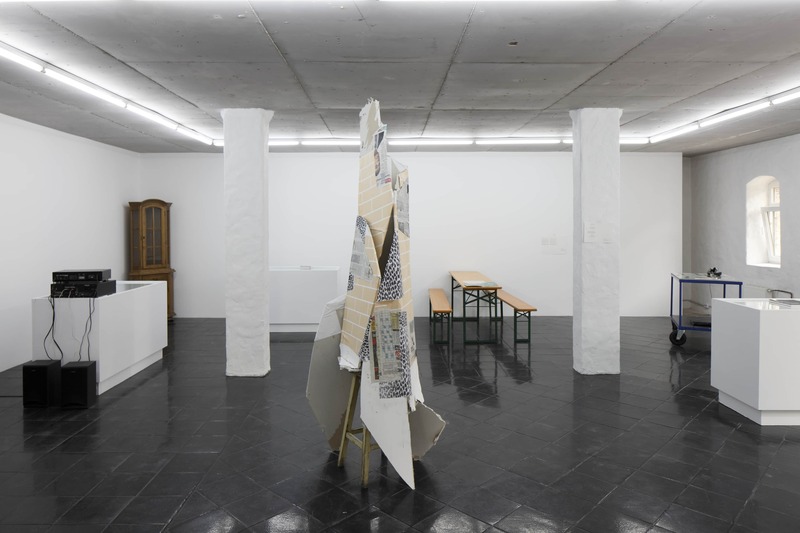 This exhibition brings together works by artists and writers, with texts that are either part of the works or function as supplementary material – reviews, notes, etc. 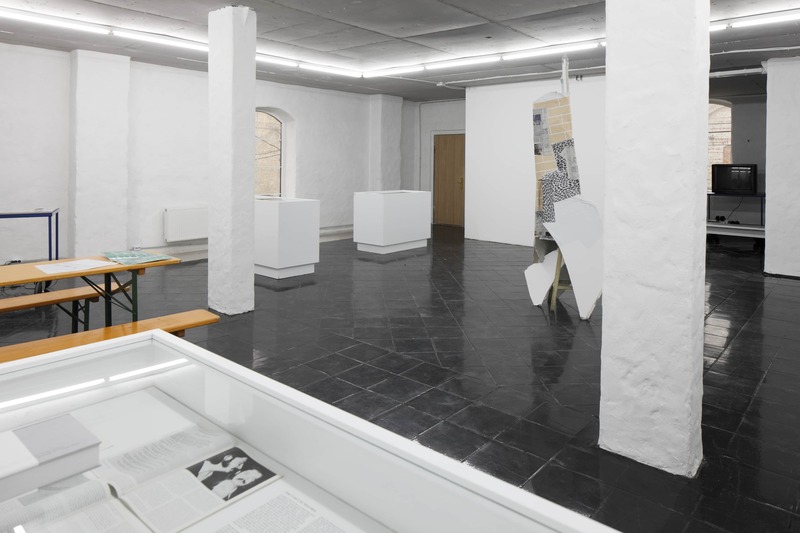 By means of these texts, the exhibition seeks to track down and perhaps ultimately artificially illustrate some traces of the discursive fields to which the exhibited works belong, which they themselves have established and in which they operate in. Excerpts from “Crystal Flowers” LP: the poems of Florine Stettheimer sung, spoken, and refracted by various artists, a compilation by Nick Mauss.